At Fortune Resort Bay Island, be it your special celebration or a corporate event, your big day means everything to us. Milah, our elegant banquet hall, is perfect for events for up to 100 guests. You may also host a private barbecue party by the poolside, overlooking the sea. 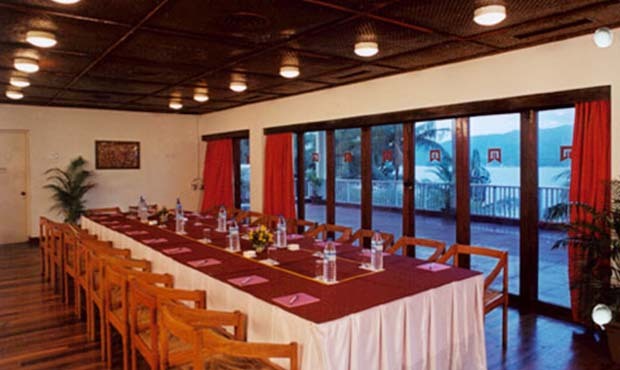 Our dedicated banquet team will ensure that your event in Port Blair is executed in the most convenient and seamless manner possible. We are currently renovating the swimming pool and hence, will remain closed from 3rd July’2018 until further notice. Thank you for your cooperation.